Snapguides are a community of folks who have information to share and have a platform to share the information easily and elegantly in words, pictures and even short video clips. The site can be accessed through its iOS app (which we used) or on the web. Arranged by topic, Snapguides give how-to's on everything from boiling an egg to setting parental controls on your iPhone. 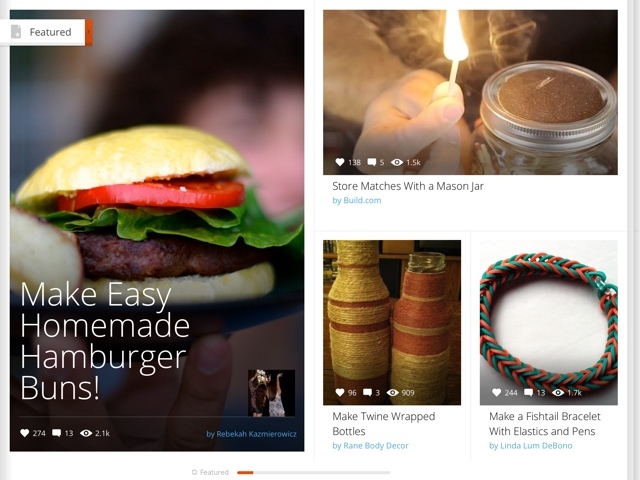 One can browse by topic, recent, most popular and more. A knowledge-seeker can even post a request for someone to create a Snapguide answering a specific question. We have all had fun browsing Snapguides according to our interests. DD enjoyed learning about animal care and games, DS liked the tech stuff, hubby looked at the gardening and home repair along with tech stuff and I found some cool recipes, including one for a powerful all-purpose lemon cleaner made from fresh lemons! The most fun part, though, has been creating our own Snapguides. My son led the way in this. He informed me that he had figured out how to make Snapguides and he rather quickly created one about a very impressive tech trick he had taught me earlier in the day, how to shake your iPad or iPhone to undo typing. Less than 24 hours later, his Snapguide presentation had over 200 views! How's that for motivation to polish writing skills? 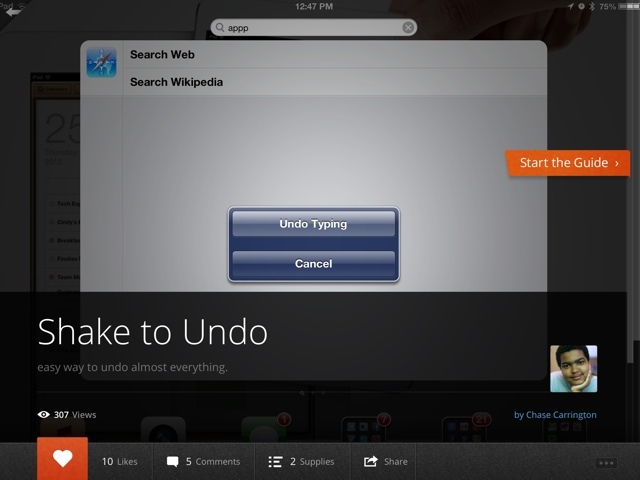 If you have time, please go by and check it out and hit like (the heart) if you learned something new- http://snapguide.com/guides/shake-to-undo . Now, both he and I have written a few more short guides and I am considering making Snapguides a regular part of our homeschool. 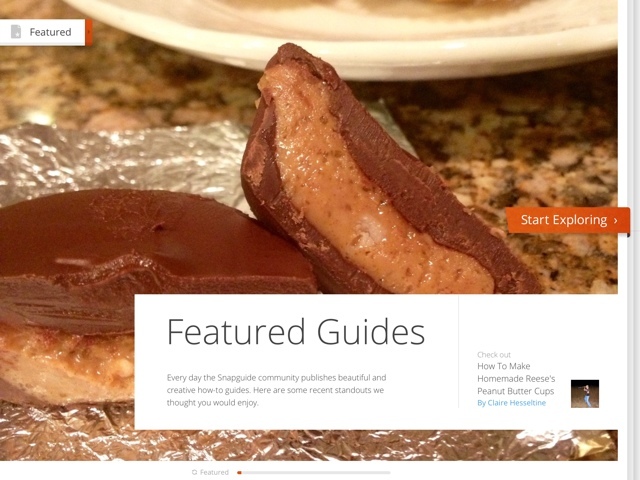 Check out the free Snapguides app today! This sounds like a neat resource. Thanks for the heads-up!